Old helmets.... any suggestions? I have 4 timed out track helmets, just toss them out? A few different sizes, and variations. Can autocross clubs use these? I'm keeping another one as a momento, of DE days, but I'm out of that game. Great mancave wall art. Or, another mans trash. I brought an old helmet to Daytona 24hr race this year, gave it to my buddy’s 8 year old son who used it to collect autographs from drivers. 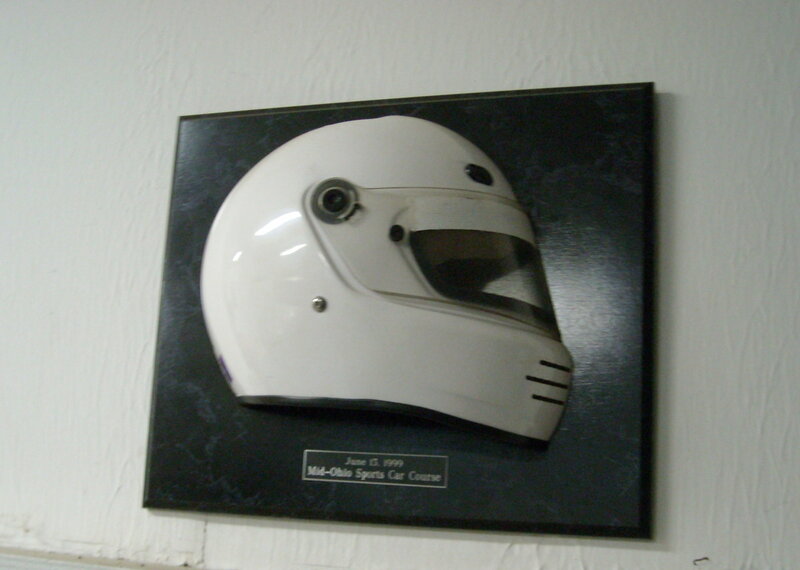 I think most autocross clubs follow SCCA helmet guidelines. You can use current or two prior Snell ratings, so currently 2015 / 2010 / 2005. When the next update comes out the 2005's will be illegal. If your helmets are older than that they can and should be trashed, unless you're going to take the above recommendations and turn them into art or pass them off. Just make sure whomever you pass them off to knows they are out of date and no longer considered "safe" for any form of competitive use.